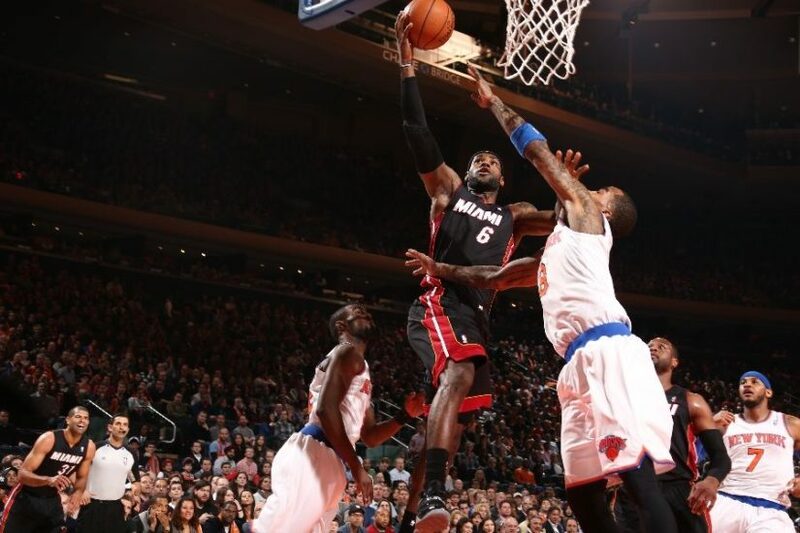 MIAMI, FL (Sporting Alert) — NBA preseason scores and results from the games that took place on Tuesday night, Oct. 7. NEW YORK (Sporting Alert) — NBA standings, as well as the NBA scores, results and records from the regular season league games that took place on Wednesday night, April 2. LOS ANGELES (Sporting Alert) — Details and live streaming of the clash between the Los Angeles Clippers and the Los Angeles Lakers at Staple Center on Thursday. 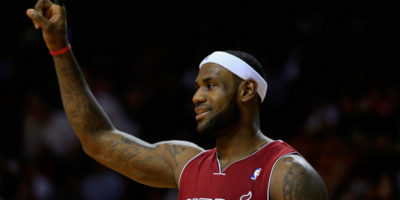 NBA scores and results from the games that took place on Sunday, Feb. 9. Also the NBA standings and overall records after those fixtures. OKLAHOMA CITY (Sporting Alert) — Live streaming and NBA schedule in a busy night of action set for Wednesday, Feb. 5. NBA standings, scores, results and records after the list of games that took place in the league on Saturday, Feb. 1. Star forward LaMarcus Aldridge will play for Portland Trail Blazers in Thursday night’s NBA clash against the Los Angeles Clippers at Moda Center. 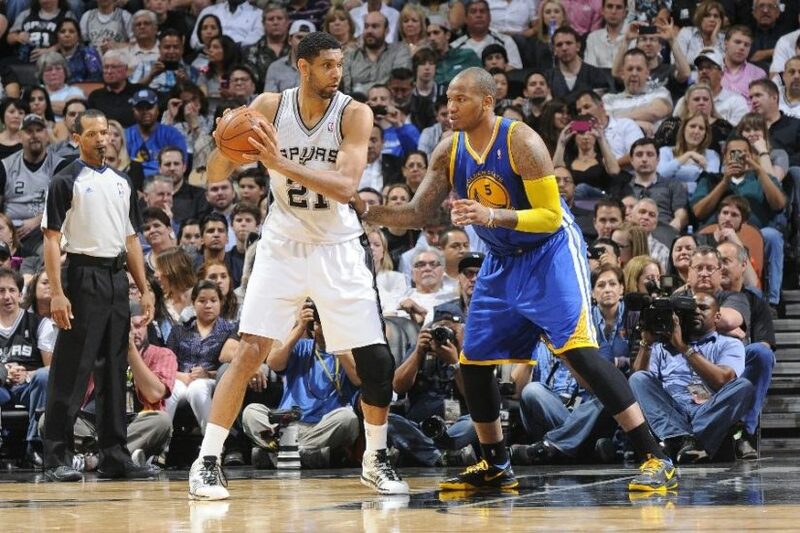 Watch every single game taking place in the NBA live on Christmas Day on Wednesday. Live streaming will be on ESPN, WatchESPN.com and ABC with the first game tipping off at noon ET.